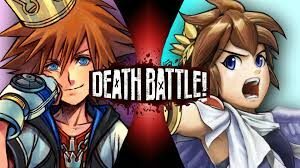 Sora and Pit key it up in Screw Attack’s DEATH BATTLE!! It’s a battle of the child prodigies in this episode of Screw Attack’s DEATH BATTLE!! 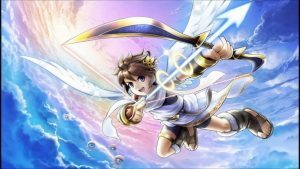 Sora, the young wielder of the Kingdom Key, takes on Pit, the young commander of the Icarus Army, in a fight to see who is the baddest kid on the block! Pit soars into Screw Attack’s DEATH BATTLE!! Bearing gifts from the gods, Pit enters the Death Battle arena ready to use his Olympian skills in this deadly contest of pop culture popularity! 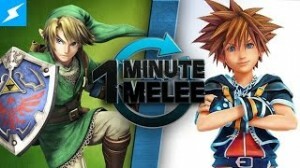 Will the Gods be able to help defeat his opponent, Sora, bearer of the Kingdom Keyblade?! 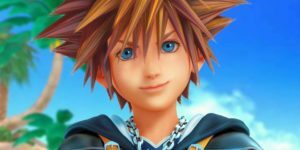 Sora unlocks Screw Attack’s DEATH BATTLE!! 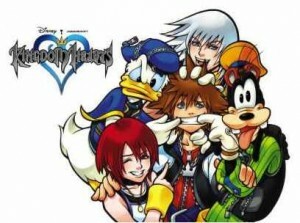 Sora is the bearer of the powerful weapon known as the Kingdom Key. With it, he can cast spells, defeat the Heartless and unlock the secrets of the many realms of Kingdom Hearts. But can Sora unlock the secrets of Death Battle to defeat his opponent, Pit? Kingdom Hearts HD Collection…it was bound to happen!